Spring is fast approaching, and like a fairy-tale transformation from the dark wintry months, the sun shines for longer, birds sing and flowers begin to bloom. 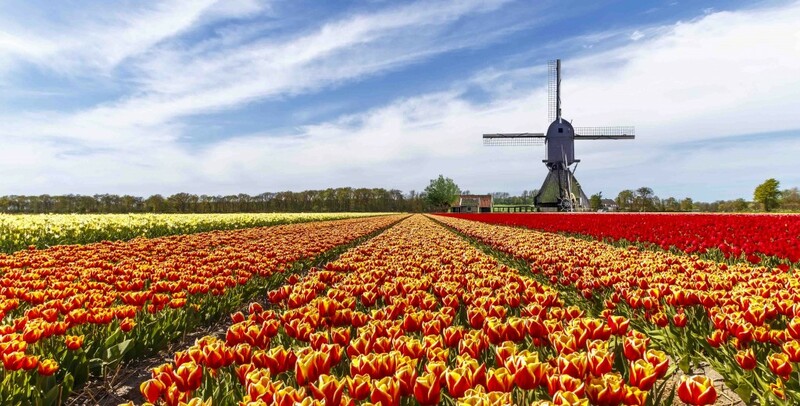 Experience the wonders of spring with a city break to Amsterdam for its famous tulips which colours the entire city! Amsterdam is an exciting destination brimming with culture, world-class museums and historical gems. On a typical spring day in Amsterdam, tables and chairs appear on the pavements and squares, and the sun glistens off the canals and market stalls burst with bouquets of flowers. What’s amazing about this city is that there’s something for everyone, whether you’re looking for a classic stay like the Hotel Estherea or something a bit more modern-chic like the Hotel Pulitzer. Same goes for what’s on offer in Amsterdam – read on to find out what you can do in this beautiful city this spring! Make the most of the milder weather with a city tour and canal cruise where you can truly see the local life unfold before you. The fragrance from the springtime flowers traces your journey through the UNESCO canal district of merchant’s houses, fascinating façades and historic landmarks. Couples can relax with a glass of wine on a gourmet dinner cruise, an exclusive candle-lit dining experience with the canal as the ultimate backdrop – talk about romantic! The best way to experience the beauty of spring is to get out and into the countryside! The countryside is where authentic historic and cultural treasures are found, and the springtime is when it is most photogenic. 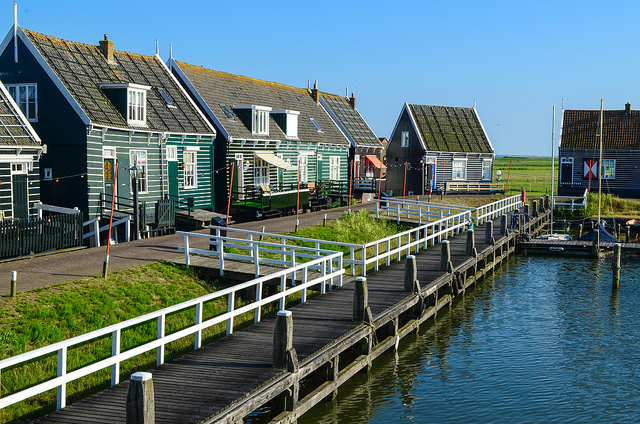 See (and photograph) some of Netherland’s most charming villages with the Marken, Volendam & Windmills tour or visit the beautiful Den Haag (The Hague) and the famous pottery town of Delft as part of the Grand Holland tour. 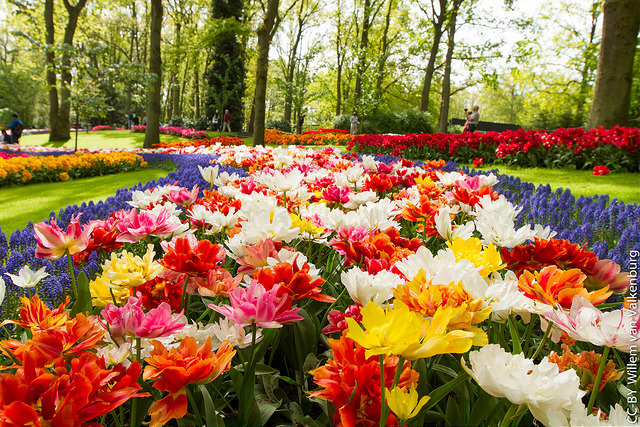 From March to May, the Keukenhof Gardens are in full bloom with 800 varieties of tulips spreading over 32 hectares, this spectacular sight is not to be missed. Attractions include flower shows, hothouse exhibitions and a Mondrian Garden plus treasure hunts, a petting farm, maze and playground for an eventful day out for youngsters. 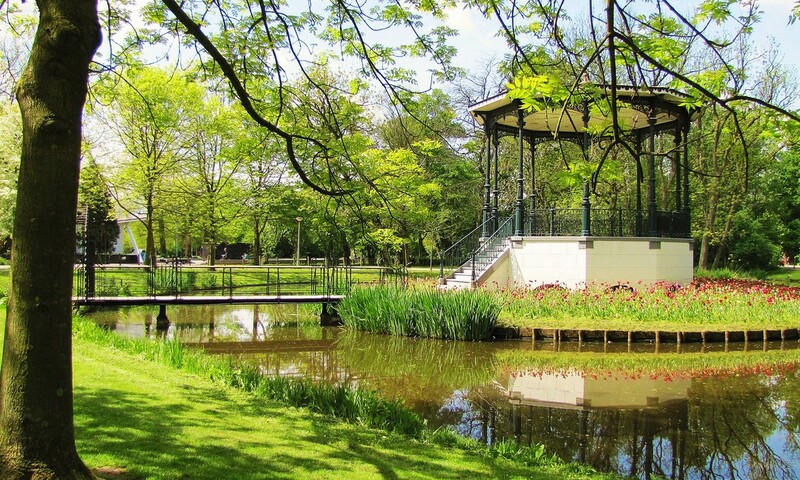 Just 30-minutes from Amsterdam, tours to the gardens depart several times each day from the city centre. For relaxing days in Amsterdam take a visit to the magical Vondelpark made up of vast lush greenery, ponds, footbridges and winding footpaths. On a warm spring day, the park evokes a playful atmosphere perfect for a spot of picnic, or how about cycling through on a hired bike like the locals? Your love for Amsterdam will surely blossom with tons to do and see especially in the beauty of spring! 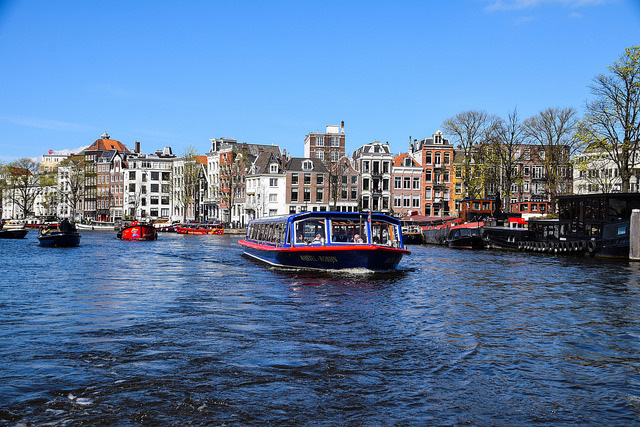 To find out more about Amsterdam or any of our other 60 destinations call our City Break Specialists on 0131 243 8098 or request a tailor-made itinerary online.